Happy Friday, can you believe Easter is just around the corner? Literally it is 10 days away! As a kid I always loved Easter – the dresses, the egg hunts, Cadbury Creme Eggs in my basket, church with my family and the delicious dinner we enjoyed afterwards. I am blessed with a family of my own these days and that means making memories for my little ones. 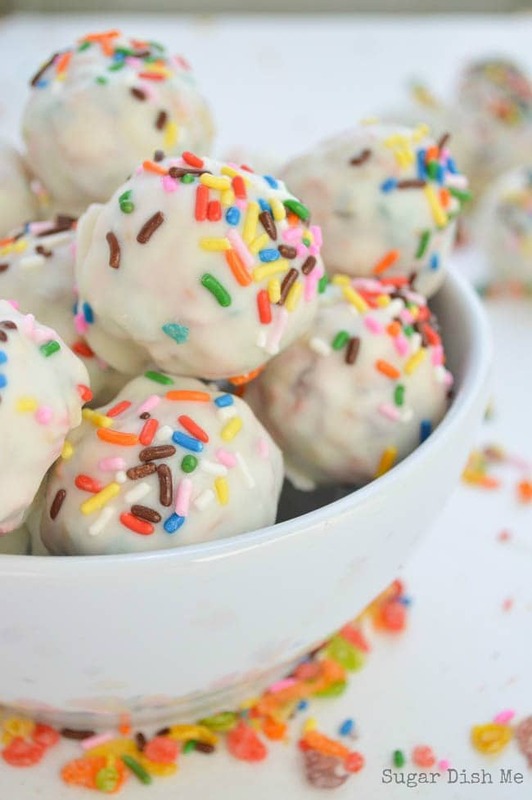 I thought it would be a lot of fun to make some of the treats I plan on slipping into their baskets. 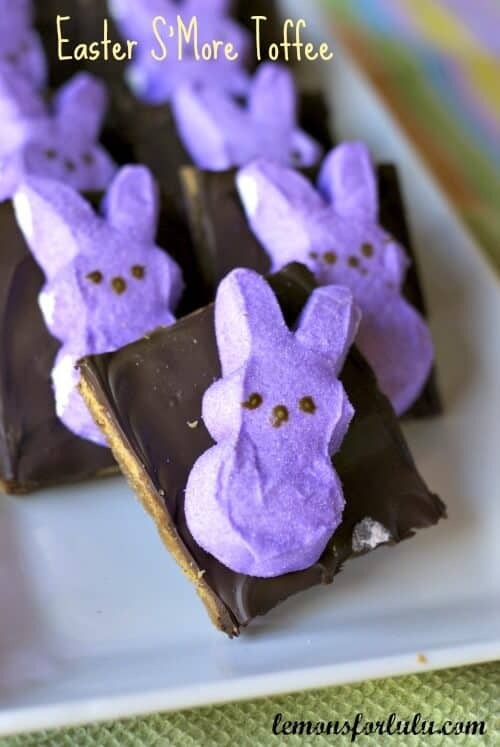 So today I am sharing 12 Homemade Easter Candy Recipes that are perfect for filling your Easter basket(s) this year! 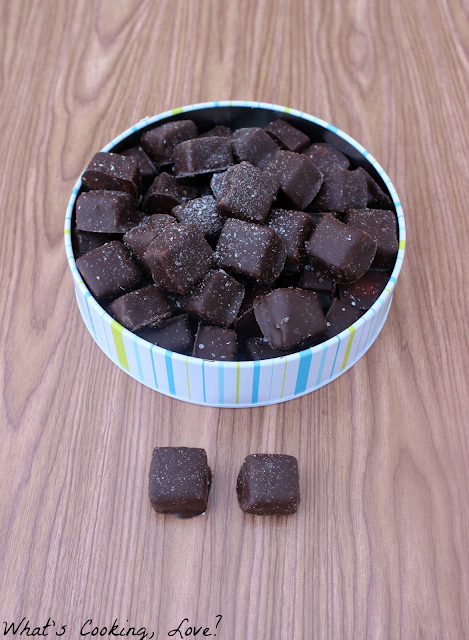 Easy Chocolate Sea Salt Caramels – What’s Cooking Love? I don’t know about you, but my Easter just got a whole lot sweeter. 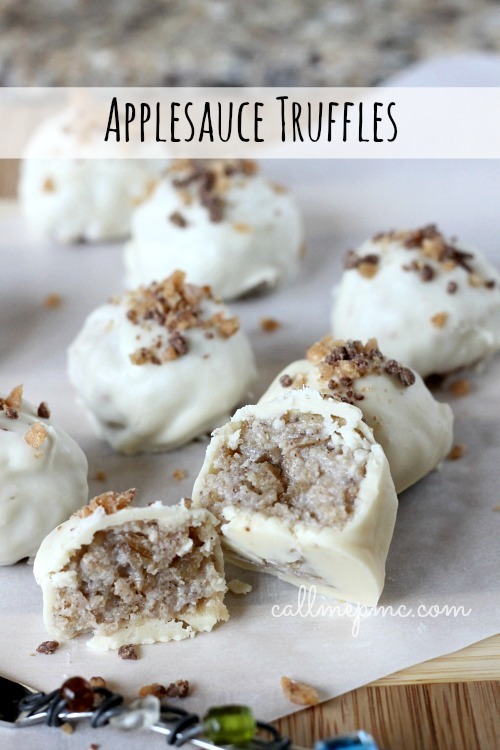 I can’t wait to make and try these delicious candies and share them with my family this year. Which one of the 12 recipes will you try? I hope you’ll enjoy them too! 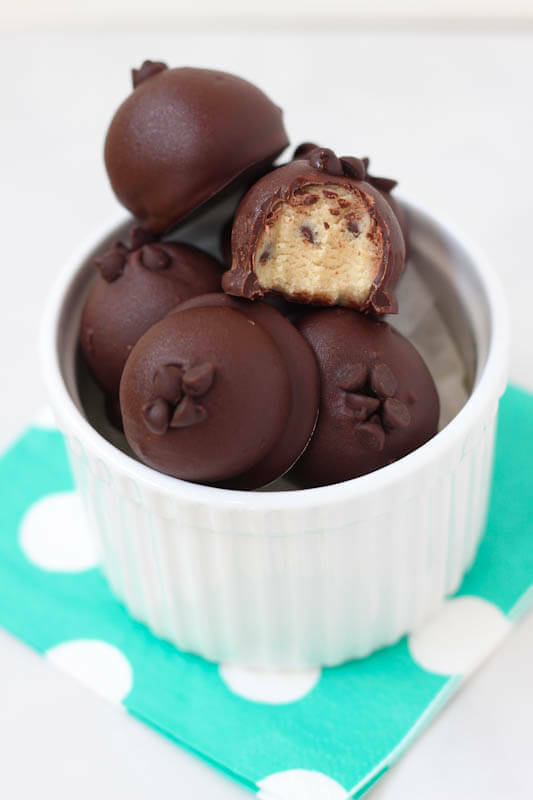 All the recipes look amazing- especially love those Biscoff Kisses- very sweet! You’re welcome Lyuba, I can’t wait to try your truffles! 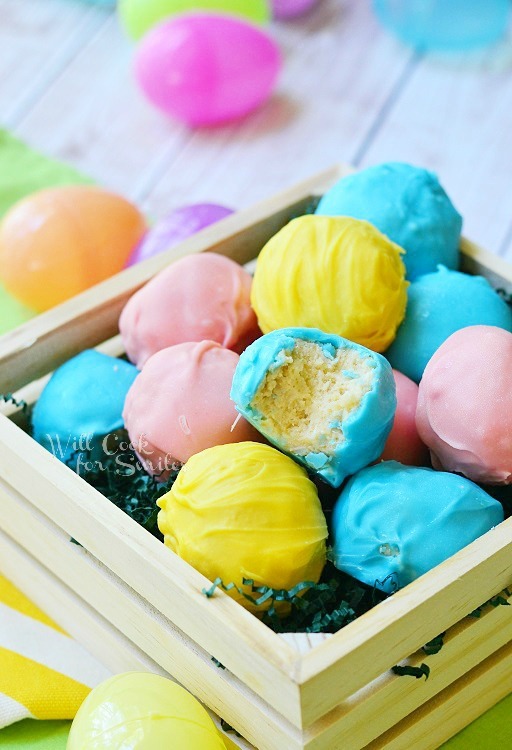 What a fun and gorgeous collection of homemade Easter treats, Emily! 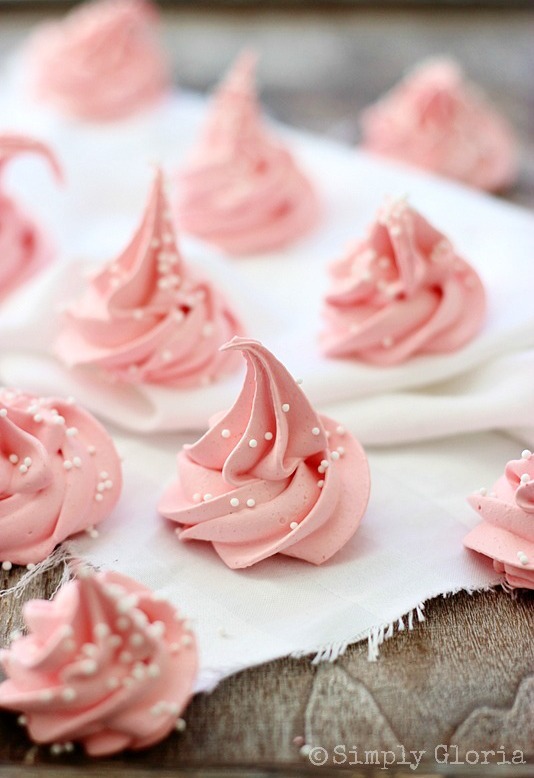 I can’t take my eyes off of all of them… they are simply divine. You are too sweet to include my divinity in with this wonderful bunch, thank you. Sharing all day today! Have a happy weekend! Thank you Gloria, I am so excited to try your divinity it is too gorgeous!